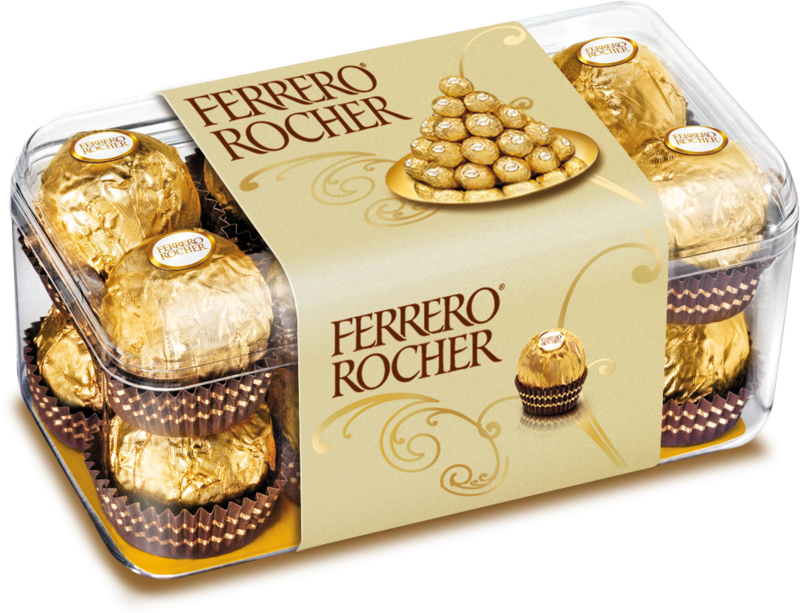 Celebrate this chocolate day and gift your loved ones a toothsome pack of Ferrero Rocher. The pack contains 16 pieces of crispy hazelnut and milk chocolate. Visit Snapdeal today and buy the pack for Rs.299 instead of Rs.399.